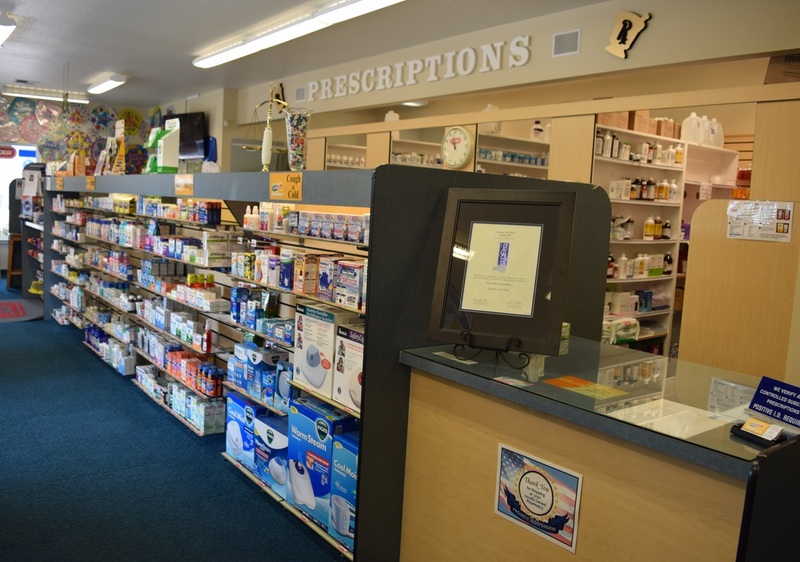 At Custom Rx Pharmacy, we value your time as much as you do. Next time you need a refill, give us a call at 922-4400 or download our easy to use smart phone app. We are dedicated to customer service so you will never experience a long and complicated phone tree. Our smart phone app is powered by RxWiki an industry leader. Simply download the app using one of the links below. This app allows you to order prescription refills for your entire family, view information on side effects, dosages, and access health news and features. Questions, comments, or concerns? Give us a call or send us an email, we would love to hear from you. We would also love for you to join us on social media sites like Facebook, Twitter, and Google Plus! Committed to exceeding your expectations every day!